Feeling stressed out? A new study suggests that successfully managing your stress could prevent mild cognitive impairment later on in life. 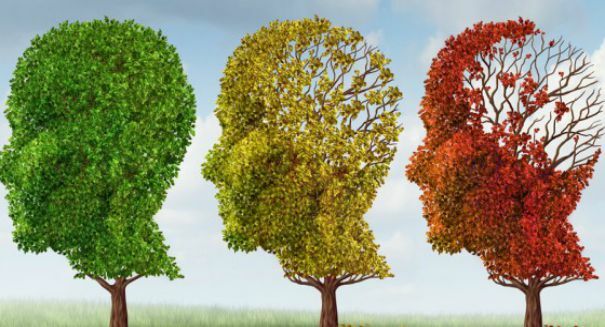 Researchers from the Albert Einstein College of Medicine and Montefiore Health System have released a study that may have finally zeroed in on one of the factors that contributes to the onset of Alzheimer’s disease. According to a report from UPI, the study suggests that stress is a likely trigger of mild cognitive impairment in older adults. The study, which was published in the journal Alzheimer Disease & Associated Disorders, showed that people who are highly susceptible to stress were more than two times as likely to suffer from symptoms of cognitive impairment than people who had a better handle on their stress levels. According to the study’s lead author, Dr. Richard Lipton, the findings offer strong evidence that a patient’s perceived stress level is correlated with the likelihood that they would develop aMCI, or amnestic mild cognitive impairment. Dr. Lipton said that perceived stress is a modifiable risk factor for aMCI, and could provide a foundation for treating cognitive decline that may one day morph into a more serious condition. Researchers examined data gathered from 507 adults older than 70 who were enrolled in the Einstein Aging Study in Bronx County, NY. 71 participants in the study were diagnosed with aMCI, and the researchers controlled for factors including gender, depression, and education levels. Researchers believe that stress management may be the key to keeping a clear head in the later years of life. Stress can be treated with a number of methods, and better understanding the stressors of people over the age of 70 could help reduce the number of Alzheimer’s cases in the U.S., which affect nearly 470,000 people every year. A press release from Einstein Medical College describing the study’s details can be found here.